Wouldn’t It Be Great To Have Everything? Well Now You Can. One of the services we offer is Kors VIP membership with several benefits ranging from having your private concierge taking orders, to having access to several high end events, clubs and lounges. You can become a member automatically by purchasing one of Kors Vodka limited editions or you can apply by filling out the form below. Every member is automatically listed on priority buyers list and avoids waiting in queues for ordering Kors limited editions. Specific amount of bottles are available at any given time to be delivered to members anywhere in the World. 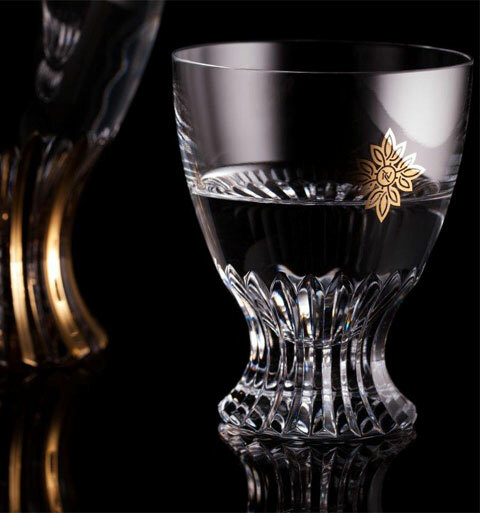 We offer unique personalization for business or personal gifts. 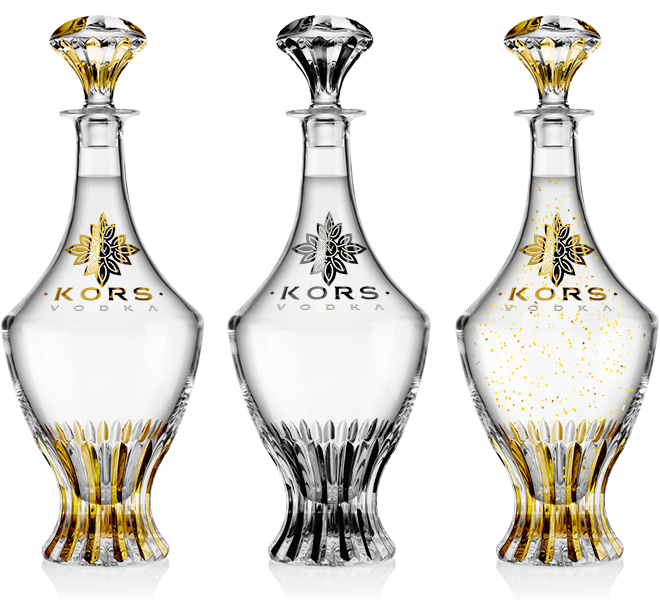 Unique engravings are designed based on your requirements so it’s no wonder 50% of all Kors bottles are shipped as gifts. The search for new taste of exquisite vodka has never stopped. Each year we invite our members to several tasting events where they get a privilege of tasting several blends of vodka never before offered to the public. 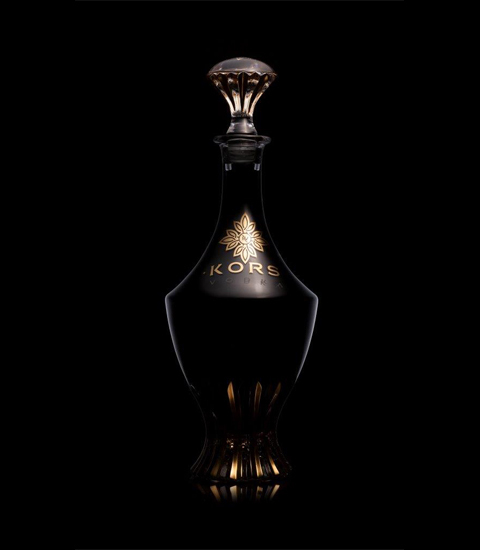 Each bottle is shipped in luxury polished walnut chest box to almost any destination in the World. 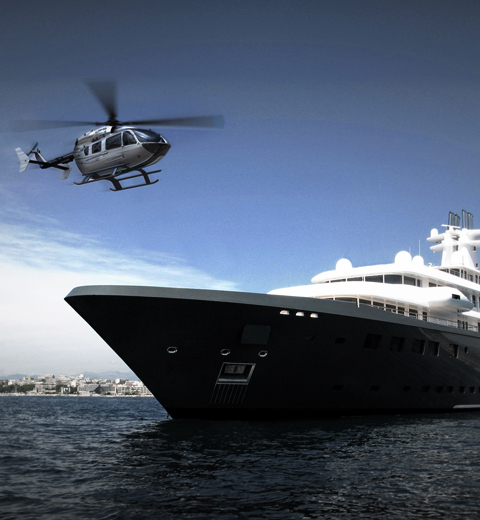 No matter if you are on a Yacht or climbing Mont Everest your private concierge will find a way to ship it. 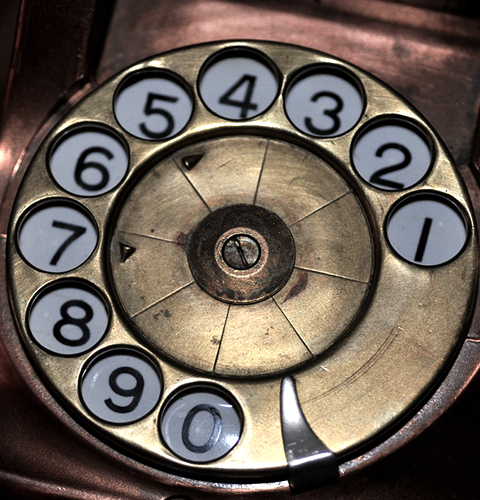 Part of the service we offer to our members is having a special phone number you can call for making express orders. Sometimes you need something fast and there is no faster way than this. Private airport lounges are the only way to travel. We work with several airports and airlines that know how to spoil you and will go the extra mile to make your journey as luxurious as possible. 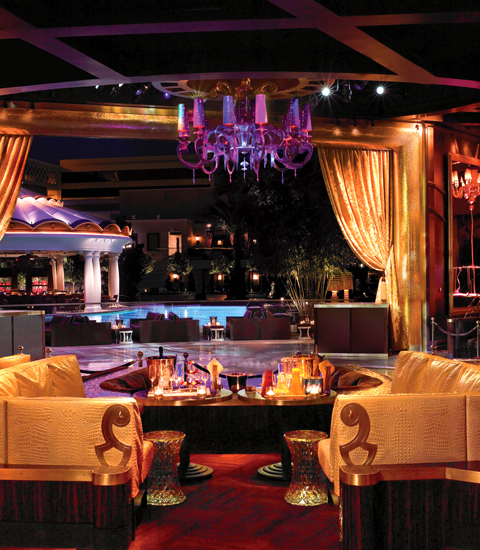 Kors membership comes with VIP access to several nightclubs located all over the World. No matter if you’re partying in Ibiza, dancing in Dubai or celebrating in New York a table with Kors Vodka already has your name on it. How about private VIP beach club access? 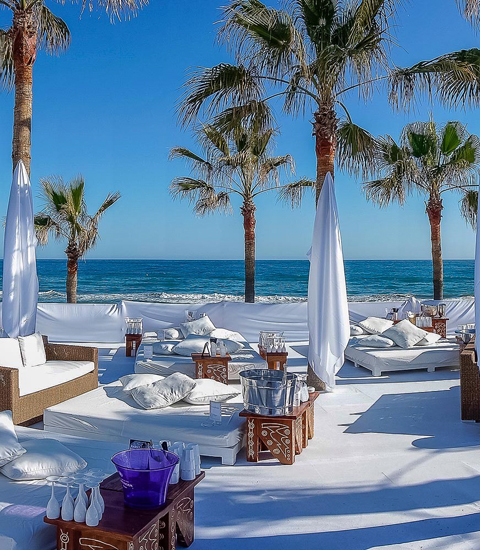 There is no better way to enjoy Kors Vodka than relaxing on the beach in your private cabana. These are just a few of privileges you will receive as Kors Vodka VIP member. 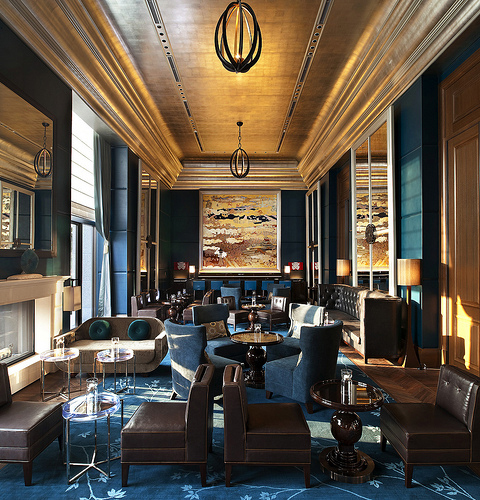 New members are accepted only once per year in order to maintain the highest level of exclusivity. 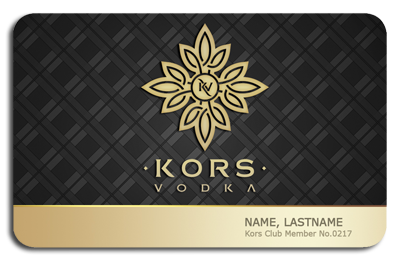 Once approved as a member, we will send you gold Kors Vodka VIP Card with your name and customer number.